Droom, online marketplace for used automobiles, has raised $30 million in series D, led by Toyota Tsusho Corporation of Toyota Group and co-led by Japanese tech company Digital Garage. Droom, online marketplace for used automobiles, has raised $30 million in series D, led by Toyota Tsusho Corporation of Toyota Group and co-led by Japanese tech company Digital Garage. Ellison Investments, an Asia-based investment manager, and many of the company's existing investors and prominent institutional investors and family offices from China, Hong Kong and South East Asia also participated in this round of funding. With the latest round, the company has raised $95 million funding overall. While Droom doesn't disclose its valuations, according to its Founder & CEO Sandeep Aggarwal, the company is not a unicorn yet, but is not very far. The company plans to use the funds to develop its machine learning and AI capabilities, expand into South East Asian countries, further build its ecosystem services and branding. The company has also signed an MOU with Toyota Tsusho Corporation, the trading arm of the Toyota Group, to expand internationally into nine South East Asian countries -- Indonesia, Malaysia, Philippines, Vietnam, Singapore, Thailand, Myanmar, Cambodia and Laos. According to Aggarwal, the company plans to enter the Indonesian market and will be present in the country by the fourth quarter of 2018. It also plans to launch in one other country by the fourth quarter, which is undecided yet. The country will operate through wholly-owned subsidiaries in all these countries, Aggarwal informed. The company, however, plans to invest the biggest chunk of the money raised in developing machine learning and AI capabilities. 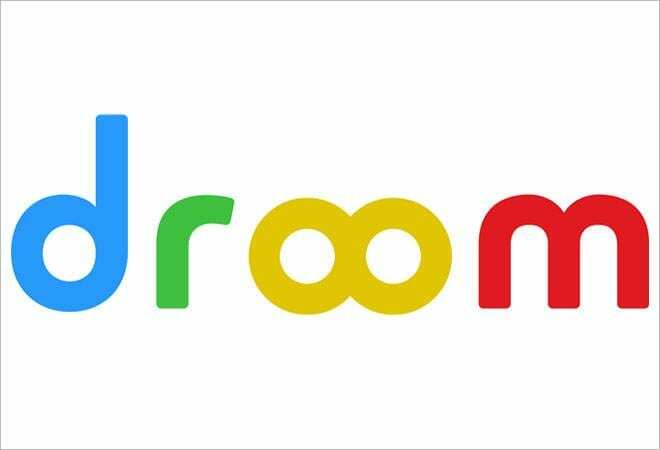 Droom, which has not made any acquisitions yet, is also looking at acquiring firms in the technology space, with a keen eye on Internet of Things. "At the end of the day we are a tech company. So, roughly 35 per cent of the funds raised will go into AI, machine learning and data science; that will be the single biggest outlay of the money," Aggarwal told Business Today. "Maybe 15-20 per cent into ecosystem services, almost similar amount on international expansion and almost 30 per cent for branding." The company also plans to hire more workforce in the near future for its expansion into international market and tech development in India. Aggarwal says, in India they would be hiring 110 more people. The company currently has 320 employees. "We are hiring for Droom International, which is our MoU, and Toyota is also placing some people in our office here. Then we are hiring a lot of engineers. We are also hiring for OEM relationships with other OEMs," said Aggarwal. The company also plans to launch IPO by the end of 2019, by when it expects to be profitable and is looking at getting listed on Nasdaq.